To view current and archived editions of Tahoe Donner News, click here. 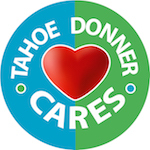 Tahoe Donner News magazine is the official monthly publication of the Tahoe Donner Association. Tahoe Donner has many amenities, both public and private, which Tahoe Donner News magazine features in addition to the business affairs of this organization and its board of directors. 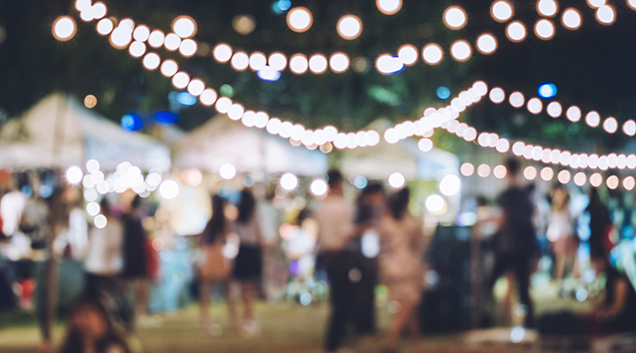 The business sections of the Tahoe Donner News are wrapped with articles focused on recreation, an association calendar of events, area history, exceptional homeowners, food & dining, fitness and much more. The business sections are typically written by members of the board, the general manager, staff persons or committee members. The magazine is created largely in-house and is printed on certified recycled paper stock using soy-based inks. Tahoe Donner News magazine produces enough advertising revenue to offset the total expense of production and printing thanks to the support of our business community within Tahoe Donner and Truckee. If you have any questions or concerns about the magazine, please contact our Marketing Department.